Excursion Day for the 2018 WBC will involve a variety of activities. Transportation will be provided. 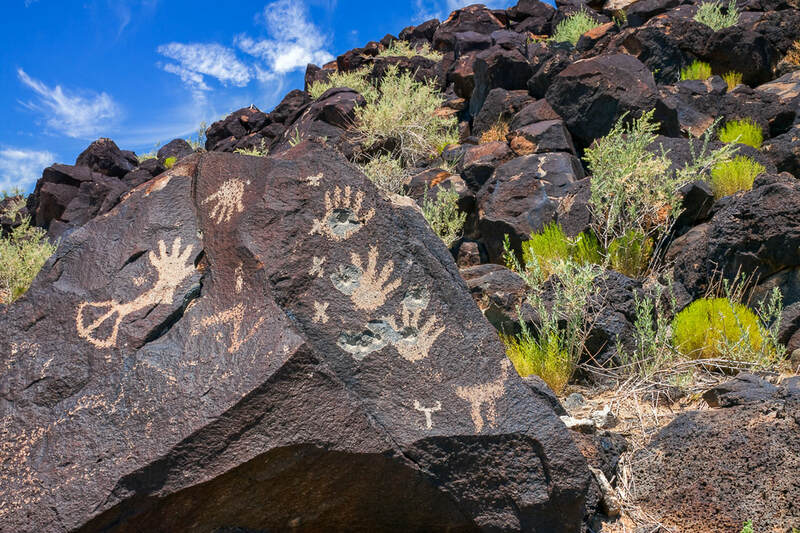 We will depart the Marriott at 8:30am and travel to Petroglyph National Monument, a U.S. landmark where ancient native peoples left symbols of their activities on the boulders of ancient lava flows. 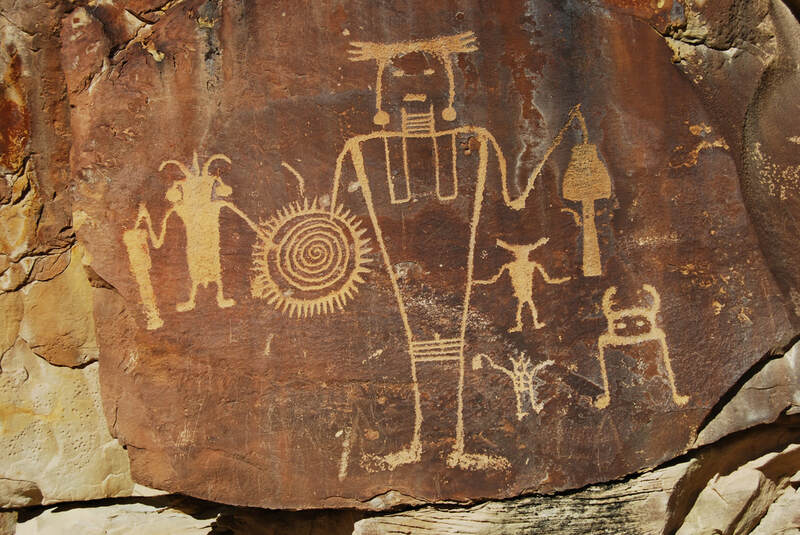 After a short visit, we will travel to Old Town Albuquerque where there are a variety of shops with all things New Mexico and where tribespeople sell traditional crafts. Approximately 2 and 1/2 hours is allotted for shopping and lunch which is a la cart and at participant's choice and expense. 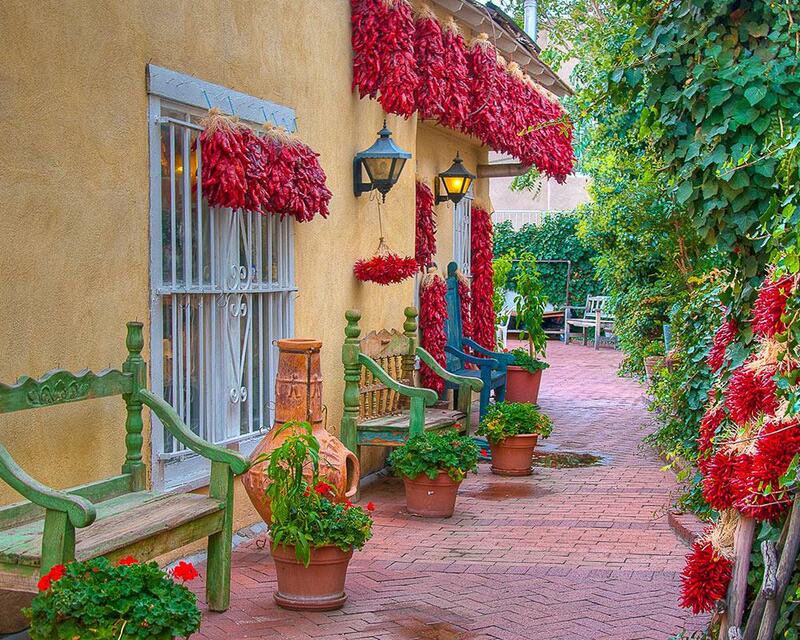 There are a variety of traditional Mexican restaurants in Old Town. 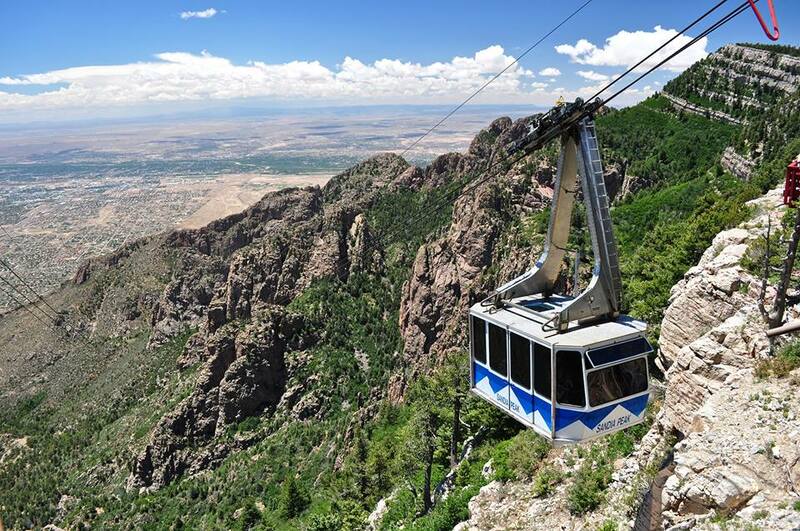 Then we will travel to the Sandia Peak Tram, which will carry us to the top of Sandia Peak, more than 5,000 ft. above the valley floor at a total altitude of 10,378ft (3,163m). An hour is allowed at the top for sightseeing and exploration. Then we return to the hotel for dinner and Team Awards Night. Albuquerque is the hot air balloon capitol of the world! Each October thousands of balloons launch from the very field where we will contest the WBC. Balloon rides are available from a number of vendors for an additional fee. 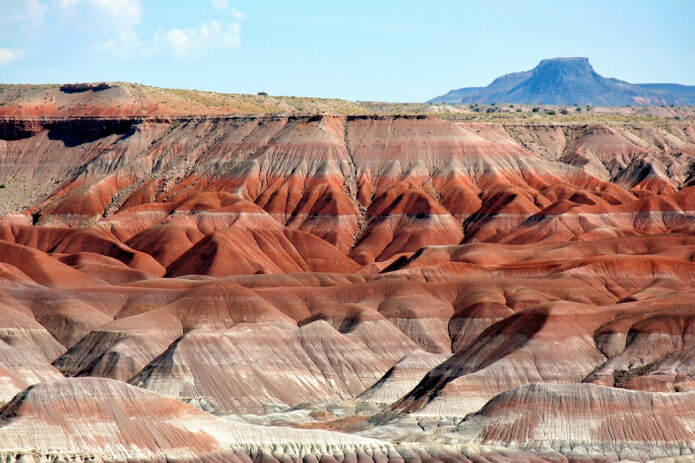 New Mexico is also famous for its' chile... the informal State motto is "Red or green?" (referring to which chile). 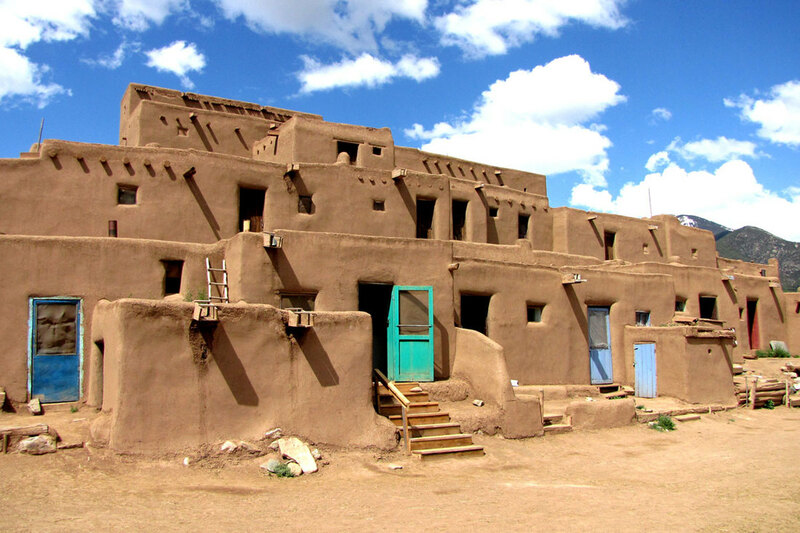 Adobe is a type of construction used throughout the desert U.S. but especially in N.M. Many forms of this architecture are on display throughout the city. Sandia Peak is the high point of the mountain range a few miles to the east of Balloon Fiesta Park. There is a tram that travels to the peak with an observation deck and restaurant. Skiing is available in the winter months. 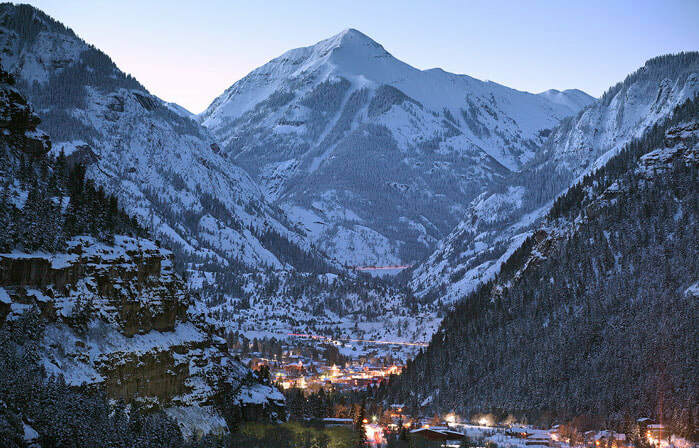 The peak is more than 5,300ft higher than Albuquerque (more than 1,615m) at 10,679ft (3255m) and is a completely different environment than the valley below with tall Ponderosa Pines. 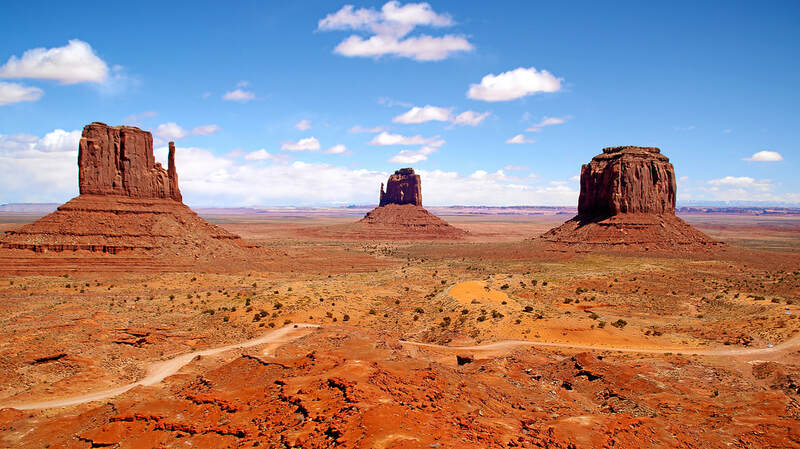 The trip and view are great and there is a variety of hiking at the top. The famous Rio Grande River runs through the heart of Albuquerque. 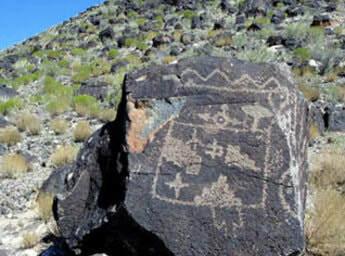 Petroglyph National Monument is just 15 minutes west of the center of Albuquerque and displays a variety of rock paintings left by ancient peoples. 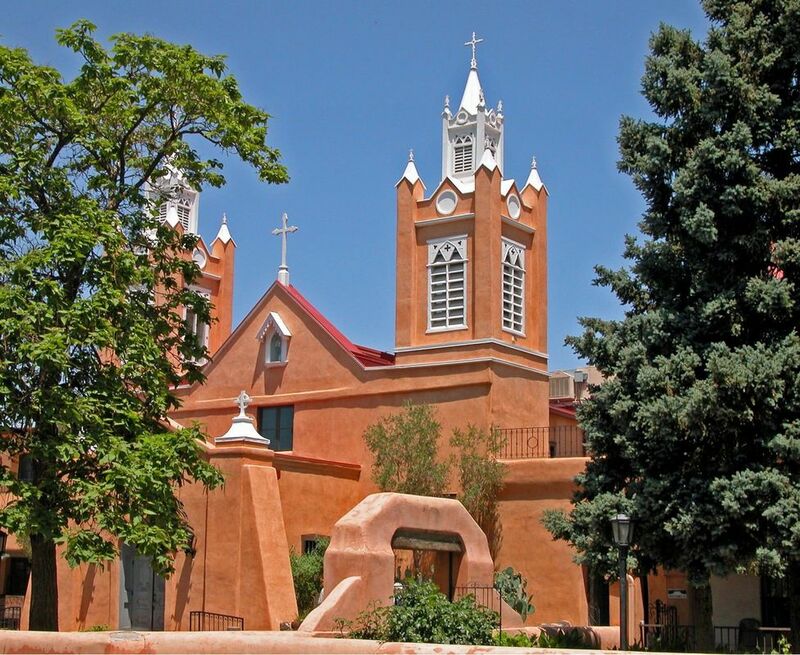 The area around the University of New Mexico, particularly on Central Ave., has a wide variety of eateries and bars appealing to a younger crowd. 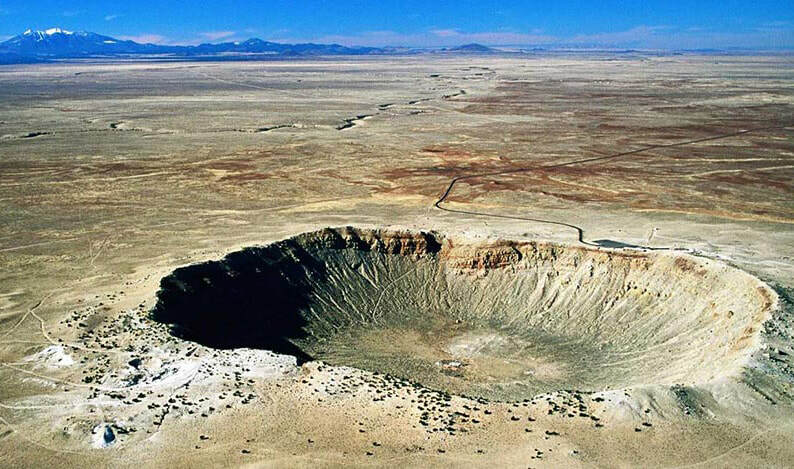 Great Sand Dunes National Park (700ft sand dunes/213m). Ask about singing sands and sand surfing.